After the successfully closed group test of its Instant Games, Facebook has made available its Messenger game-playing features to all its 1.2 billion monthly users. Instant Games was first launched in the closed beta version in November 2016 with arcade titles like Pac-Man and Galaga. According to a report in Verge, the platform also reintroduced Facebook browser hallmarks like video game developer Zynga’s “Words with Friends”, in a bid to revitalise the kind of meteoric engagement the companies enjoyed back in the early days of mobile gaming. “‘Words with Friends’ is one of the first titles to make use of these features, as Zynga tries to regain some influence in the mobile gaming sector after failing to make the jump from Facebook to iOS and Android,” the report noted. 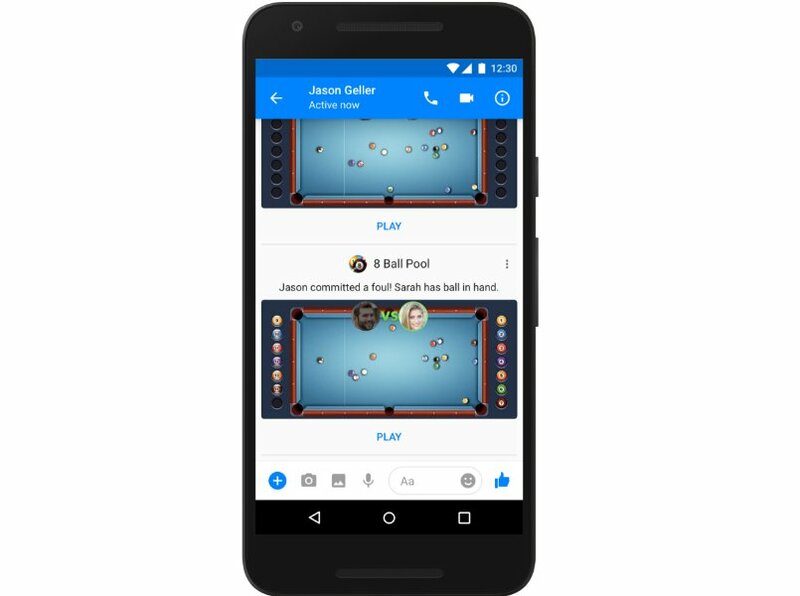 As announced during F8 developers conference in April, Facebook is also introducing turn-based play, with the ability for game makers to integrate leaderboards and tournaments.